On May 6, 1950, Viggo and Emil Hojgaard from the small village of Tollund were cutting mud to find peat for their stove in the Bjaeldskovdal peat bog, 12km west of Silkeborg, Denmark. As they worked, one of their wives noticed in the peat layer a corpse so fresh that they believed they had discovered a recent murder victim, and after much deliberation they notified the police at Silkeborg. The police were baffled by the body, and in an attempt to identify the time of death, they brought in archaeology professor P.V. Glob. Upon initial examination, Glob suggested that the body was over two thousand years old and most likely the victim of a sacrifice. 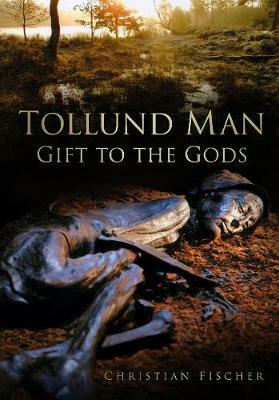 This book, written by the Director of the museum at which Tollund Man has resided since his discovery, presents the investigations into this enigmatic figure and tells the story of his life and death based upon the evidence of the archaeological record.